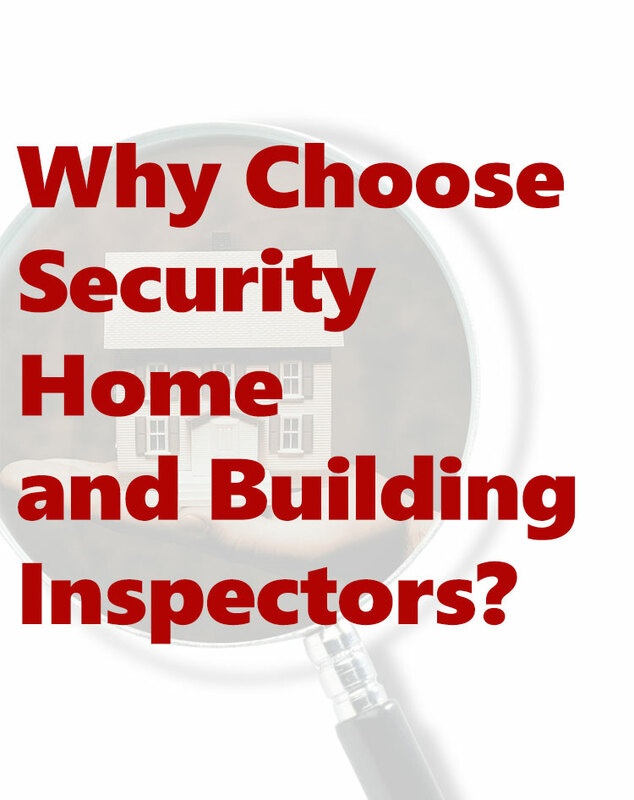 Why Choose Security Home and Building Inspectors? Our home inspectors service Northern and Central New Jersey, Southern New York, and Eastern Florida. Save over $200.00 on your home inspection. Call NOW! Our home inspectors service Northern and Central New Jersey, Southern New York, and South-Eastern Florida. We are a licensed residential and commercial home and building inspection company in New Jersey, Southern New York, and South-Eastern Florida. Our inspectors are trained to examine the heating and cooling systems, roof, chimney, electrical system, foundation, basement and/or crawlspace, structural stability and settling, ventilation, water intrusion, siding, exhaust, drainage and many others. Our inspectors are members of NJ-ALPHI. We offer a money back guarantee if you are not completely satisfied with the thoroughness of our inspection. REMEMBER: Our inspectors work for you. Please feel free to ask questions. We use Thermal Imaging Cameras to inspect your Home and Building. Thermal imaging is an efficient, nondestructive testing method to detect potential problem areas such as: Moisture intrusion in roof systems, walls, flooring, ceilings and other building areas | Leaks in water pipes | Missing or inadequate insulation areas | Heat or cooling loss, HVAC/R problem areas | Connection problems in low voltage electrical systems | Termite and pest issues. Our inspectors use state-of-the-art equipment including Carbon Monoxide detectors, gas leak detectors, moisture meters, laser temperature gauges, and thermal imaging. We use the best on-site reporting system to provide you with the most complete home inspection available. At Security Home Inspectors all of our inspectors are Energy Consultants and can help you save thousands on your Heating and Cooling Bills. 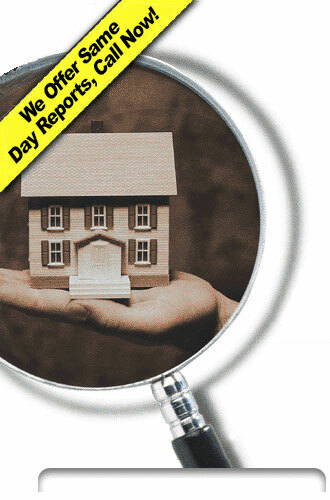 At Security Home Inspectors we are NJ, NY, and FL's number one source for pre-sale and pre-listing home inspections. We are a full service home inspection company, dedicated in providing you with the most complete and thorough home inspection available. 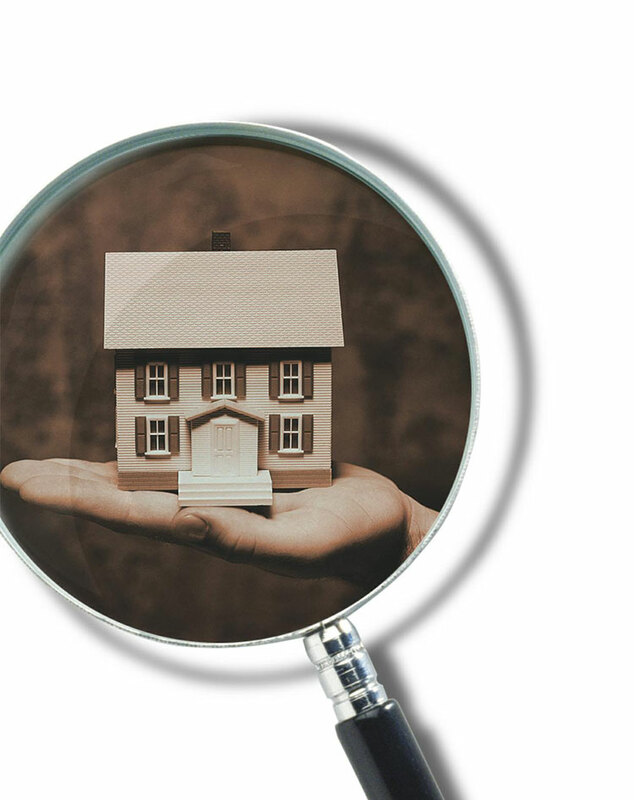 Buying a home is a big investment, at Security Home Inspectors we go beyond the standards of practice and will inspect everything structural and mechanical in your new home. We will evaluate your home's condition and explain each component and answer all your questions. No other inspection company can compete with us on experience, technology, and price. We have over 30 years experience in the inspection and building industry. We are certified and licensed by the state of New Jersey, the state of New York, and the state of Florida. We use state-of-the-art equipment, and high-tech infrared thermal imaging cameras to see structural and mechanical problems. We will also check the home or building for all safety and environmental hazards. At Security Home Inspectors we have saved our clients thousands of dollars on hidden repairs, and on renegotiating the sale price before closing. Remember home and building inspection is our business "We're Not Just Looking Around" you need an experienced, licensed, professional inspector on your side. Call us today and we will include a same day report that is detailed and easy to understand. We will include a free termite inspection, and a free radon test. At Security Home Inspectors "Protecting Our Clients First" is our only concern.